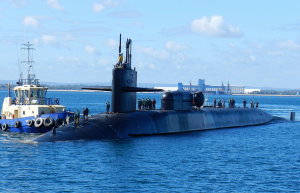 South Australian shipyard workers have flown to Canberra to warn the Government against breaking its election promise to build Australian submarines in Adelaide. According to Yahoo, workers will meet with Liberal MPs, including frontbencher Christopher Pyne, to remind them about the commitment made by former Defence Minister Johnston, who stated before the elections that the Coalition would build the next fleet of submarines in Adelaide. 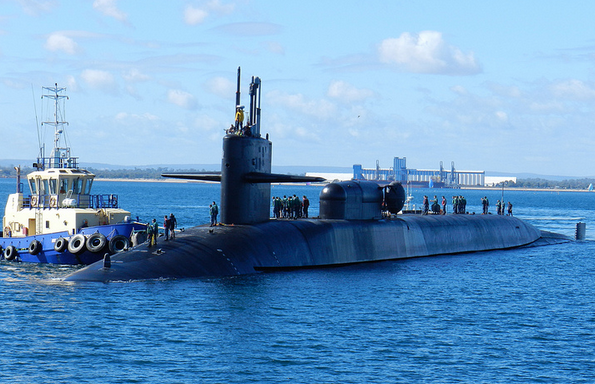 “The Coalition today is committed to building 12 new submarines here in Adelaide,” he said on 8 May, 2013. However, it is understood that the Government is locked in talks that could see the work go offshore, despite its claims that it was committed to letting local companies bid for the work. The confusion surrounding the future of the project prompted the AMWU to warn the Government against a major voter backlash if it fails to deliver on its promise. “Christopher Pyne, like other South Australians and other Liberals in ship building electorates, needs to stand up,” said AMWU Assistant National Secretary Glenn Thompson. Prime Minister Tony Abbott said on Sunday that the contract, worth tens of billions of dollars, would be awarded through “a competitive evaluation process”. Defence Minister Kevin Andrews used the same phrase on his visit to Adelaide’s ASC shipyards, which prompted reports to ask for clarification about whether it meant that there would be a tender process or not. “Tender has a very specific meaning. We have to evaluate a whole range of issues,” he said. South Australian Liberal senator Sean Edwards, who said he supported the Prime Minister in his hunt for party room votes on Sunday because he was promised that there would be an “open tender” allowing Australian contractors to bid for the work, was surprised by the new formulation. “But now I’ve heard about competitive evaluation,” he said on his tour of the ASC shipyards. Previous articleIs Ford contemplating early Australia exit?